We are pleased to introduce our new Zig-zag and Lockstitch Machine Model 20U63J in replacement to 20U63A. 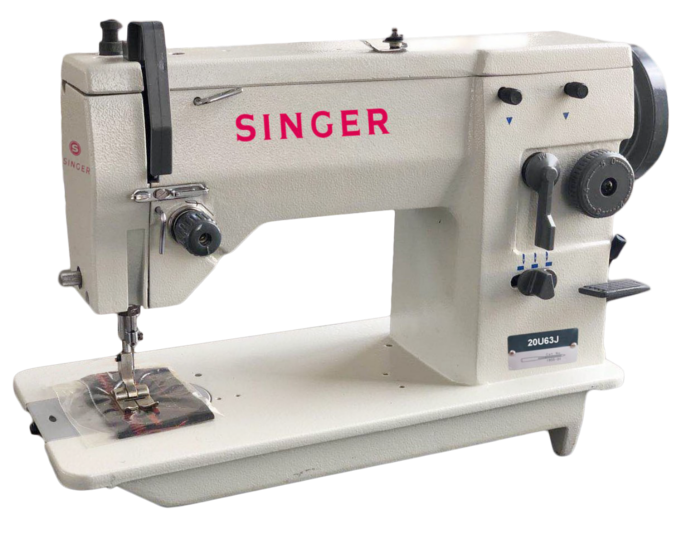 This model can make various kinds of stitches, such as lockstitch, zig-zag and embroidery etc. It comes equip with a high efficiency Brushless DC Motor, which offers several advantages over a clutch motor including high torque, energy saving, low noise, less heat, longer life span & etc.